Zaeba Gani is a dentist and a model. When trying to define her, we get perplexed as to how, as she is too committed to the serious profession of medicine while in love with fashion and modeling. This girl at her early 20s is made for modeling – her sense of fashion and the way she carries herself simply tells all that! Team Talismanian has interviewed a lot of spectacular personalities whose passion and profession lies completely in opposite directions. 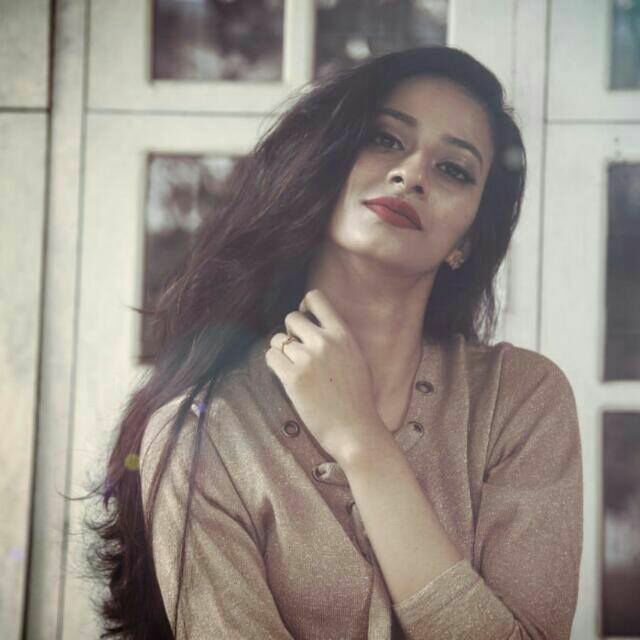 Now we are in an excitement to meet this charismatic girl who is a doctor by profession and model by heart. In your busy life as a dentist, when did you identify your passion and decide to follow it? Can you explain your journey from Dr. Zaeba to a model? How did you become the Lulu Beauty Queen 2017? What made this possible? 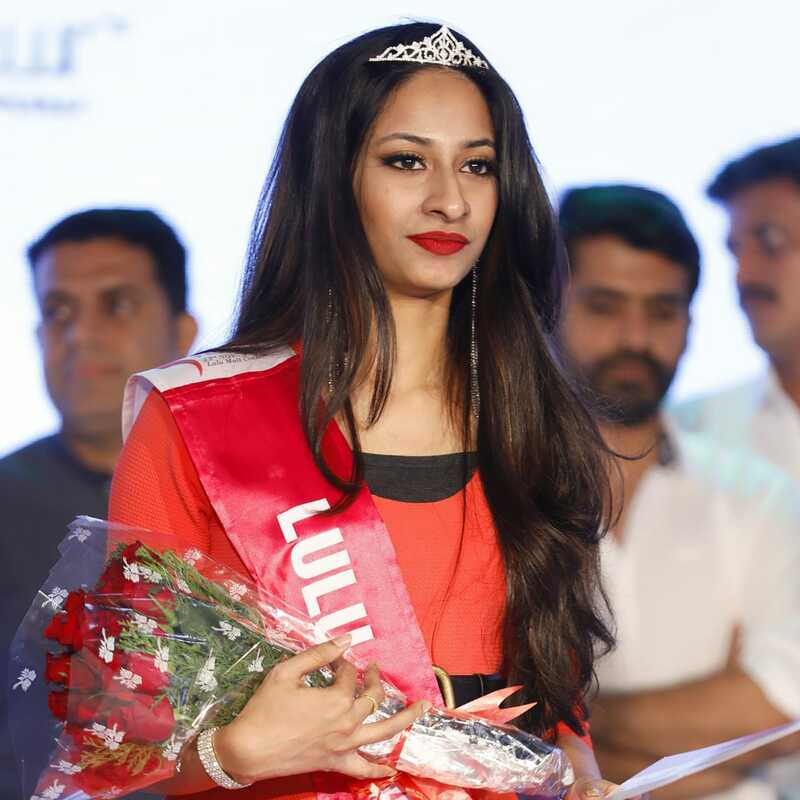 I never thought of myself as somebody who had the confidence to stand in front of a huge crowd like what Lulu offered that day and walk the ramp and talk and answer pageant questions…but what’s life without challenges? I just thought I should give it a try and well here I am almost a year later! Loads of blessings from the Almighty, I guess! So while coming to making up, we guess, you have a soft corner towards your teeth than hair or the skin? Who is your inspiration in the fashion industry? Inspiration…hmm… I guess the late Sridevi and Sonam Kapoor…though they may not be really from the fashion industry… as a model, I have always loved Miranda Kerr and her walk. Can you share about your family and how they support you in achieving your dreams? My parents and my grandparents are my biggest blessings. Anybody would be lucky to take my place. I guess I am really blessed. Who has grandparents who still pampers you like they did when you were a kid (blushes). My dad and mom come with me to all my shoots and shows. My mom is always my biggest critic and my biggest support! 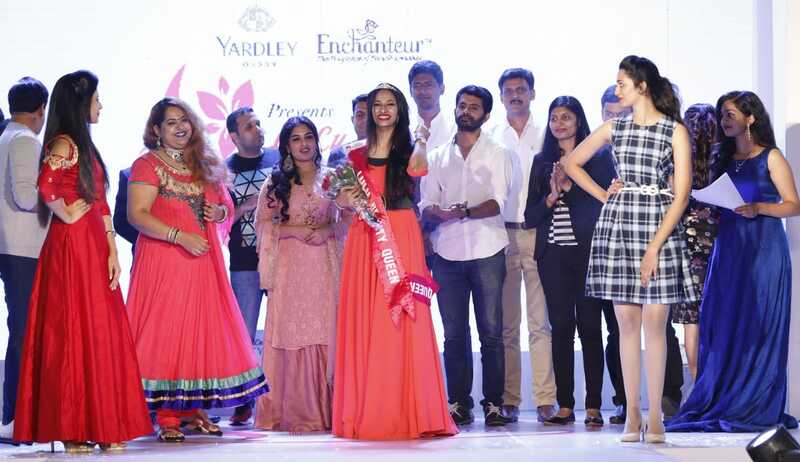 How did you become a part of the upcoming big event Kerala Fashion Festival 2018? Richard, the founder-producer of KFF had been there for the Lulu Fashion Week 2018 and had seen one of the shows where I was the show stopper. He had been searching for the KFF brand model. I guess somebody had already brought up my name. He talked to me and the rest is anyone’s guess!!! How excited are you in becoming a part of KFF? I have been hearing about KFF 2018 since the beginning of this year… It’s gonna be a huge event! We have well-known designers and models from all over the world participating in it! My sincere thanks to Richard (founder of KFF) and Jincy Mathew for trusting me with the important role of the KFF brand model 2018! Is full time modeling in your cards or do you wish to continue further in the medical field? Full-time modeling is an interesting possibility but I guess I will always be a doctor first. I wish to be a celebrity dentist someday. Planning to do future training for that. Life is interesting, we never know where it leads you. Let’s wait and see! Apart from modeling, what are your other dreams? To travel around the world, to have a farmhouse full of pets and to do a lot of social services…We have all become a very selfish generation that looks at only personal gains. It infuriates me that we all get so carried away in our lives that we hardly notice who needs what, starting from our family to the community… I believe that instead, we should be the face of change. If we don’t set an example for the next generation then who will?